Looking for privacy, lots of space & a shop? 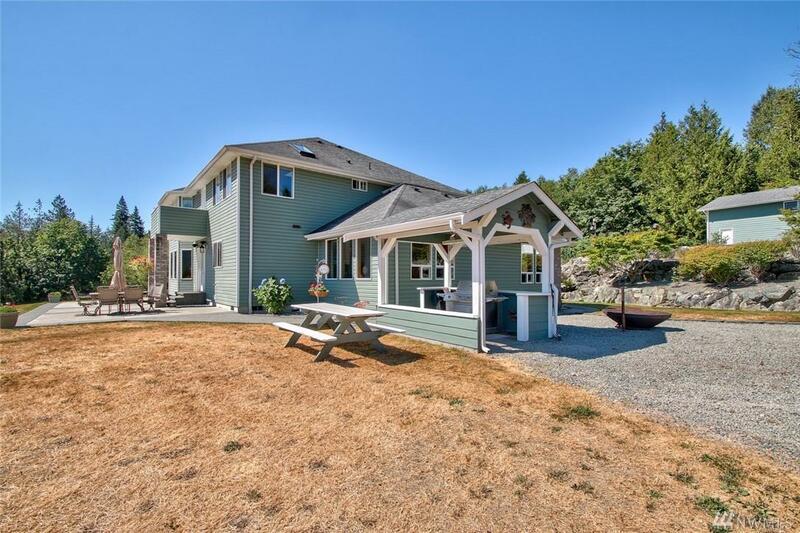 This 5.56acre property w/2 homes PLUS shop offers beautiful mountain & Clear Lake views & rental income potential. 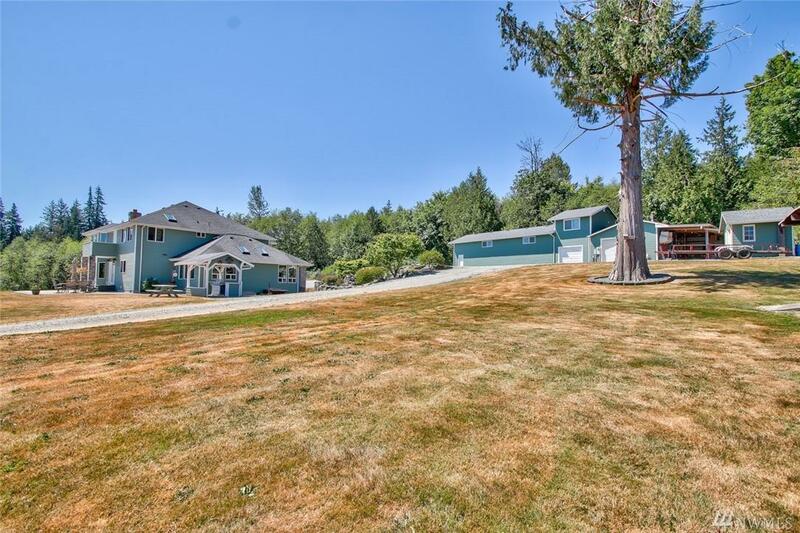 Open concept 4,225/sf main home w/attached 3 car garage, A/C, 3 beds + office, bonus room above garage, invisible fencing. Huge master suite w/his & her closets, 2nd laundry in spacious master bath. Second home is 970/sf 2 beds, 1.75 bath, 2 car garage. 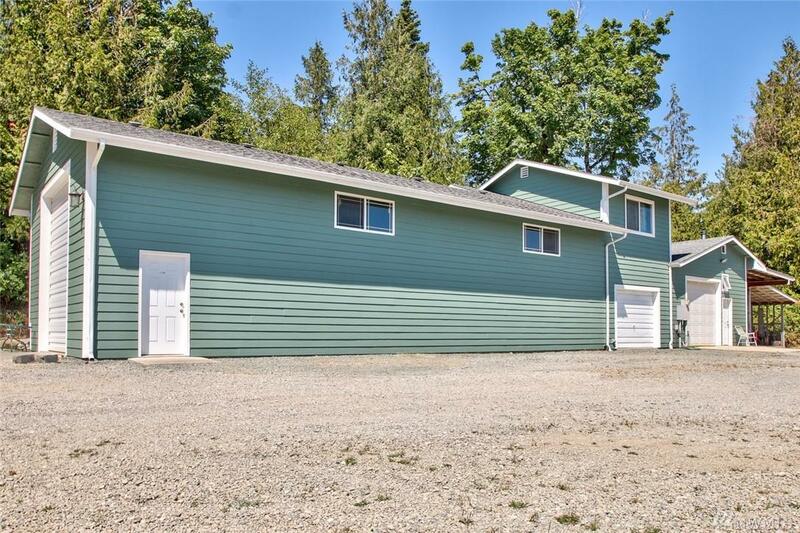 Shop is 90x24 w/RV bay, & 336/sf finished 'club house' w/kitchenette & bathroom above. 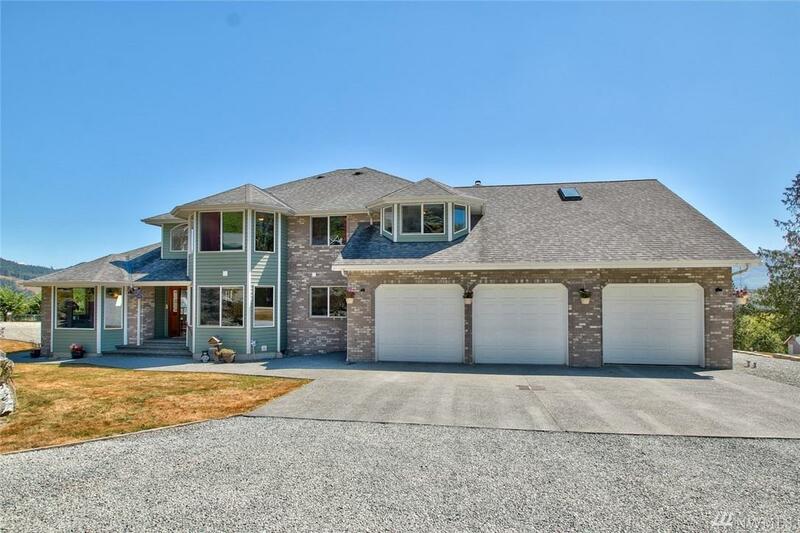 Listing Courtesy of Windermere Re Skagit Valley. The listing data relating to real estate for sale on this web site comes in part from the Northwest Multiple Listing Service. Real estate listings held by brokerage firms other than Capstone Ventures Real Estate Inc are marked by the "three tree" symbol; detailed information about such listings includes the names of the listing brokers. Data last updated 2019-04-19T15:18:03.55.